Brady Johanson has been passionate about the construction industry from a very young age. 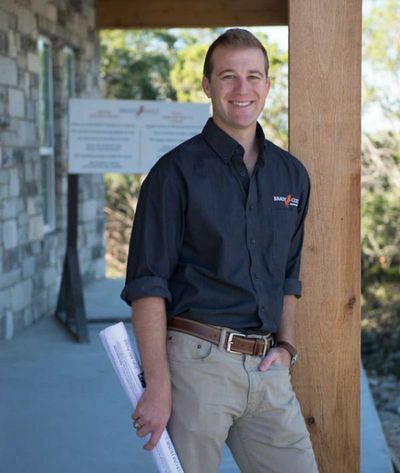 Brady began working in the construction field in 1999 with his uncle, remodeling office buildings in the Dallas/Ft. Worth metroplex. It was during that time working with his uncle that he knew that building was what he was meant to do, and he never looked back. 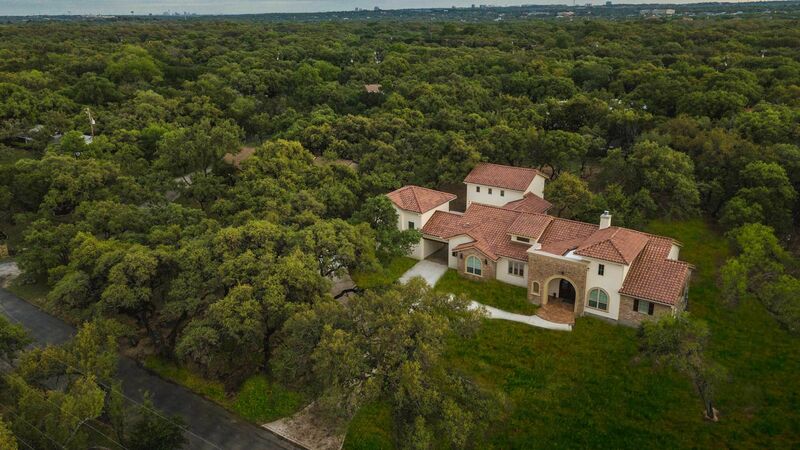 Brady paid his way through college at Texas State University-San Marcos by working with a custom home builder in the Wimberley and Austin areas and managing a ranch outside of Blanco TX. Brady secured an internship with a nationwide commercial contracting firm during his studies and was offered a permanent position as a Superintendent upon graduation with his degree in Construction Management in 2009. During his tenure with this company, Brady was afforded the opportunity to oversee the construction of multi-million dollar projects, such as data centers, multi-story office buildings, industrial/oilfield sites and movie theaters. Working on these large and multi-faceted commercial projects provided Brady with an extensive and invaluable amount of knowledge regarding the inner workings of large-scale construction endeavors. Although Brady thoroughly enjoyed seeing these projects through to completion, he felt an ever-mounting sense of frustration with the highly structured and impersonal nature of large commercial construction. When Brady reflected on his favorite aspects of the construction process he realized that he found the most satisfaction in working directly with the owners on a hands on level. 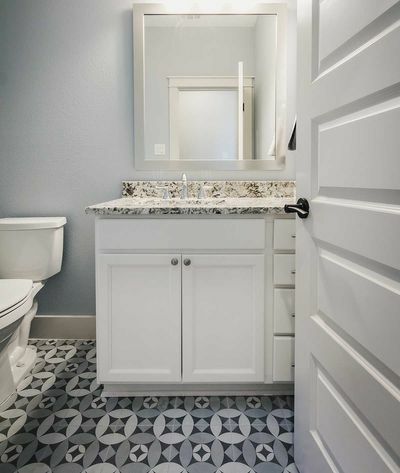 Upon great consideration, Brady decided to pursue his passion for more personal interactions in the building process by starting Brady Colt Custom Homes with a fresh and enthusiastic energy for building. 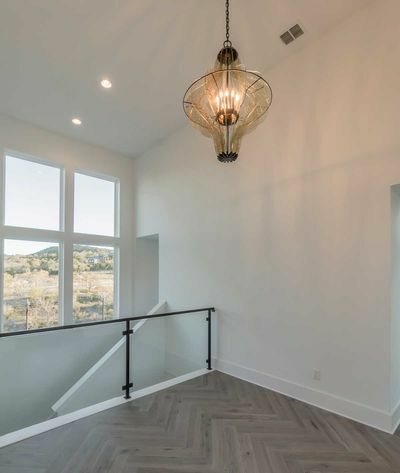 Brady has built an extensive basis of knowledge from his many years of experience in nearly every level of construction, from framing custom homes to overseeing the construction of large scale projects. It is this solid foundation that provides Brady with the unique ability to evolve with the ever-changing range of construction materials and methods, and also the wisdom to balance their costs and benefits with techniques of a more traditional variety. This rare skill gives Brady the ability to assert with confidence that no project is too challenging or unique for him to take on. Brady represents the future of the building industry, eager to give his customers the personal attention that they deserve and the ability to construct their visions in whatever methods they desire.